There’s no denying that Montana is a pretty big place. That means there are endless trails to wander, waterways to explore, roads to venture down and communities to discover. You could spend a lifetime roaming just our western corner. 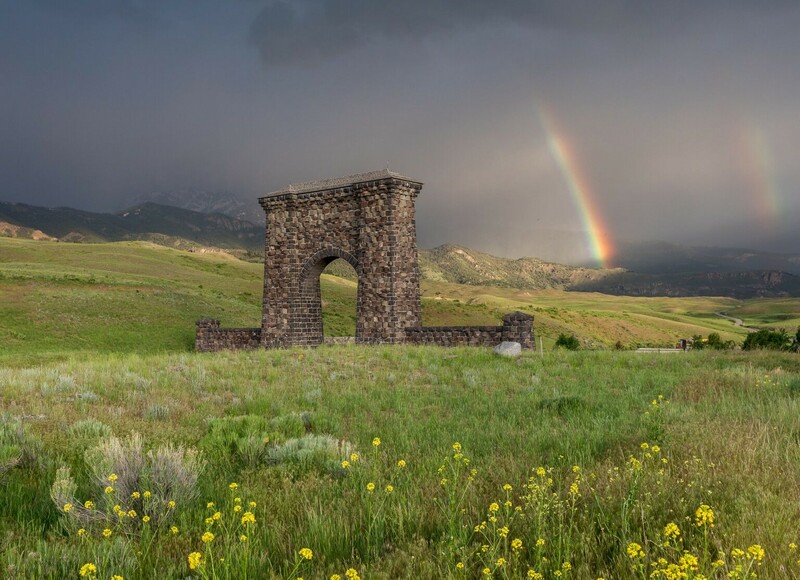 From ghost towns to glaciers; historical sites to hot springs; national, state and city parks; plus alpine lakes, winding rivers, trickling creeks and blue-ribbon fishing streams, Big Sky Country offers infinite adventures, and every one of our 75+ communities has a unique and memorable tale to tell. Wherever you plan to go while you’re here, open yourself up to spontaneous backroad exploration, wander off the beaten path if you can, and find a road less traveled for a view you didn’t think was possible. There’s always more Montana to discover. We’ll see you when you get here, and we’ll see you when you come back again. Order a free Glacier Country travel and tourism guide, view the interactive version of the guide or call us at 800.338.5072 for information on Western Montana tourist attractions. We’re here, and we’re always happy to help.